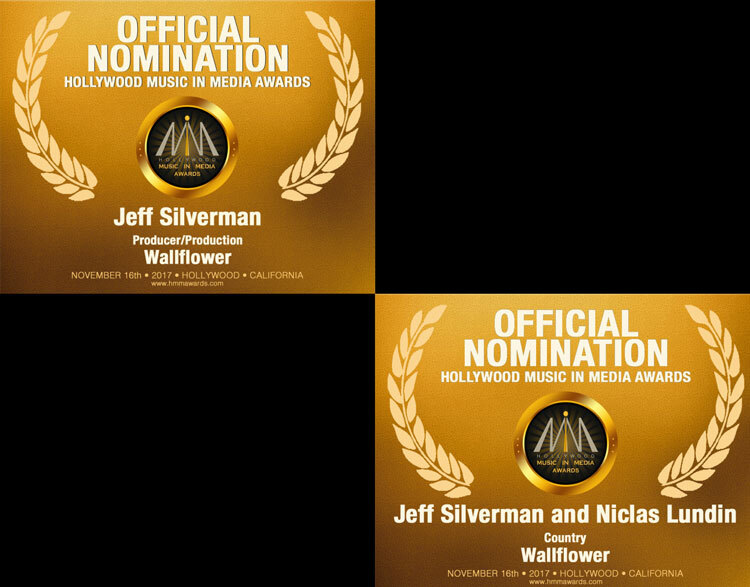 I’m honored to have received the official HMMA 2017 Nomination for Best Producer / Production as well as for Best County Song (written with my friend and colleague, Niclas Lundin) entitled WALLFLOWER! There’s no stronger reason or motivation to write, perform and/or produce a song, than to call on the pure creative inspiration and passion to bring it to life. And nothing more fulfilling than to see others recognize that and the fruits of our labor!